The Vice President, Dr. Mahamudu Bawumia, has revealed that government's clean up in the banking sector saved the deposits and investments of some 1.5 million people in the country. Speaking at the Town Hall Meeting for the Economic Management Team (EMT) in Accra yesterday, Dr Bawumia said government had to spend some GH¢12 billion to clean up the mess in order to restore confidence and promote financial stability. “We had a very precarious situation. 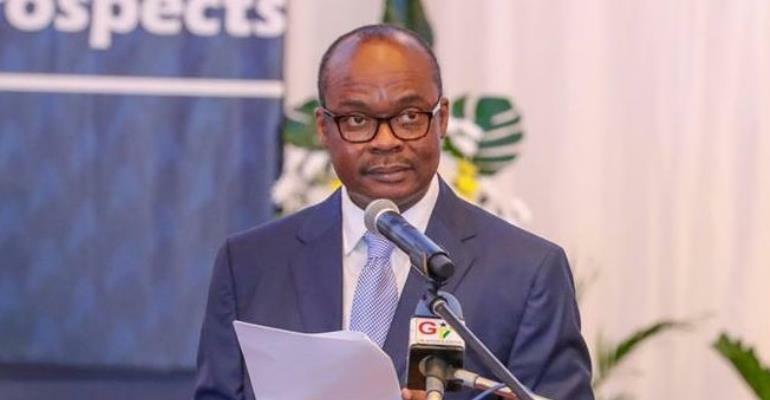 Government had to step in and save the financial system and save the deposits of 1.5 million depositors,” he said, adding that “the clean-up has also resulted in the fresh capital injection in excess of GH¢4 billion into the banking sector,” he said. To further strengthen the monitoring of the financial environment, the Vice President said the sweeping reforms of the Bank of Ghana (BoG) have brought sanity into the banking and financial sector, and it is going to aid smooth economic take-off. The Vice President further stated that the government would ensure the growth of the banking sector to boost the private sector.